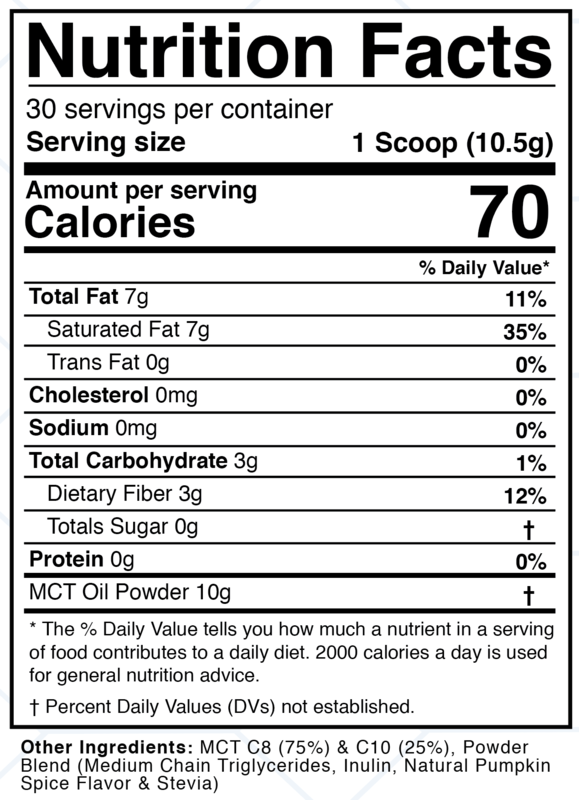 Each scoop contains healthy fats and 3 grams of plant-based fiber which will help you stay full for hours. 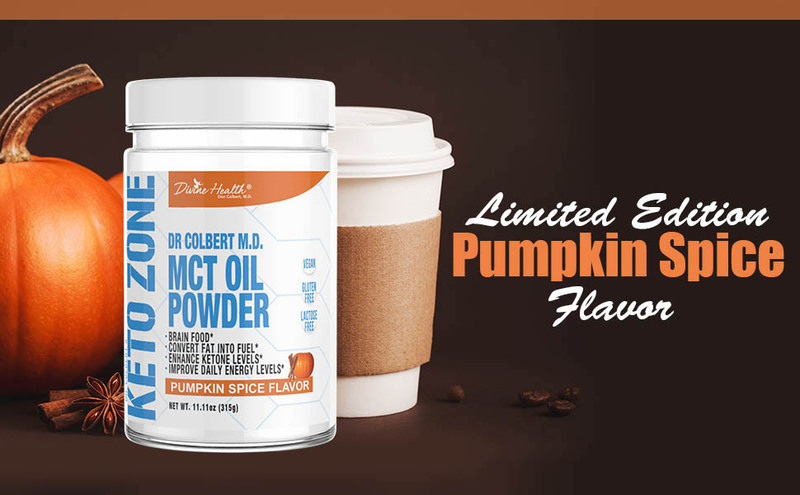 Keto Zone MCT Oil Powder (Pumpkin Spice) contains a smooth, creamy consistency. 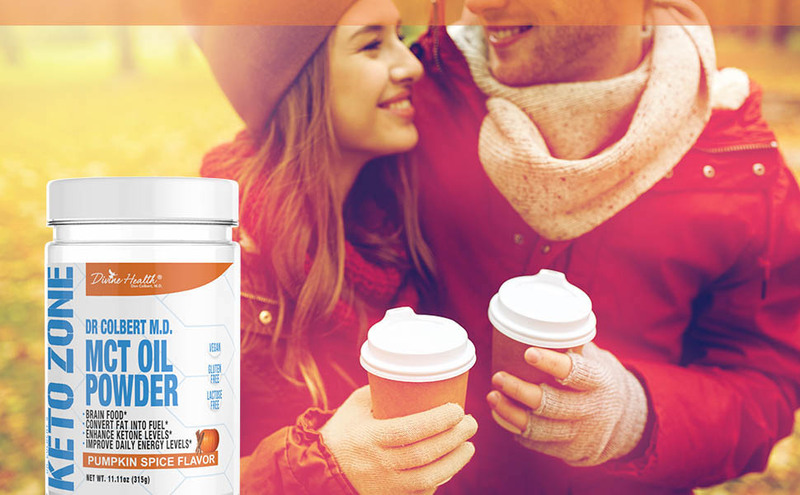 The healthy fats in Divine Health's MCT powder are quickly converted to ketones to provide increased focus, effortless energy, and enhanced fat burn. This low-carb and low glycemic fuel can suppress your appetite and keep you feeling full for hours. For the past decade, experts have referred to MCT Oil as "rocket fuel" for your brain. MCTs are unique among fats since they don't require bile salts for digestion or extra energy for absorption, use, or storage. Your brain cannot store energy and needs a constant stream of that energy which is usually supplied by blood glucose. Ketones is a great source of "brain fuel" because it readily crosses the blood-brain barrier to provide instant energy to the brain. MCTs are medium-chain triglycerides, a form of saturated fatty acid that has numerous health benefits, ranging from boosting metabolism to providing a dose of energy throughout the day. 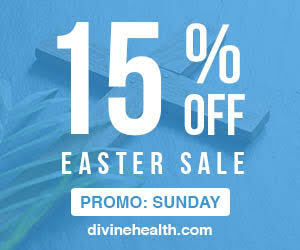 MCTs are typically found in coconuts at a smaller percentage, however, Divine Health has extracted the MCTs for a pure oil supplement for maximum benefit. MCTs have been attributed to assisting in fat burning, aside from providing energy. MCT Oil Powder can help increase satiety and even raise the metabolic rate by suppressing fat deposition through enhanced thermogenesis and fat oxidation. 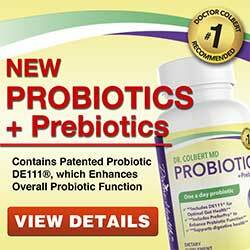 It does this by helping the liver produce ketones, an alternative fuel source compared to glucose.